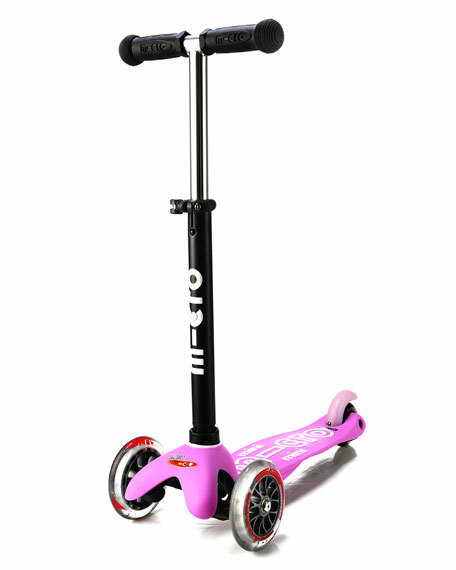 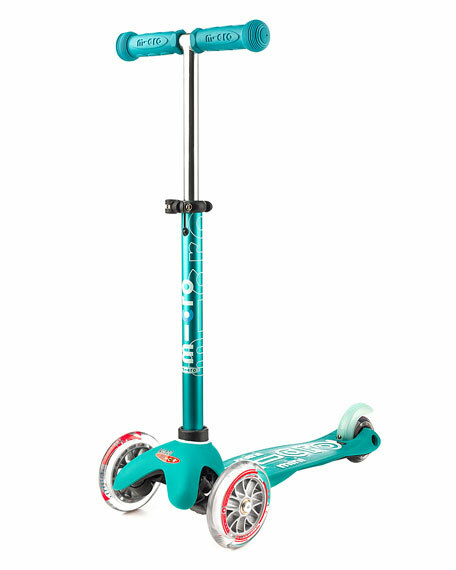 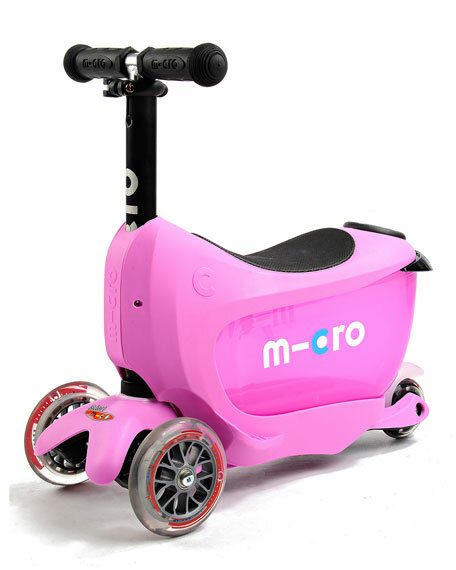 Micro Kickboard Mini2Go 3-in-1 scooter. 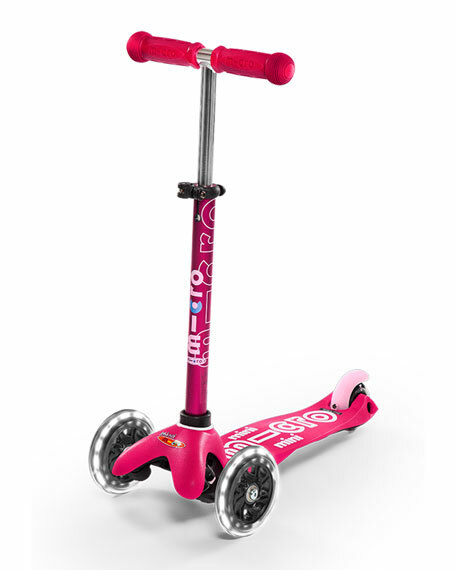 Recommended for children ages 18 months and up. 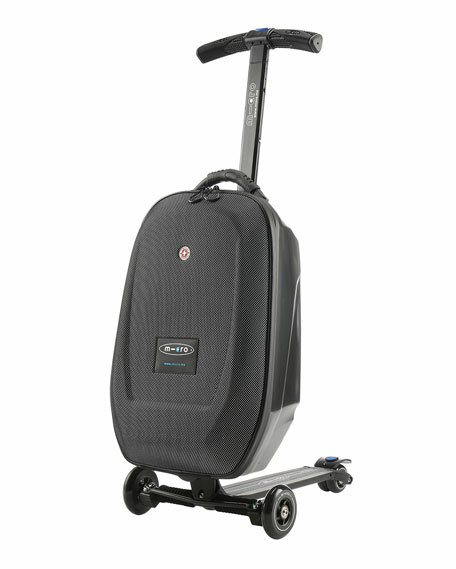 For in-store inquiries, use sku #2016972.